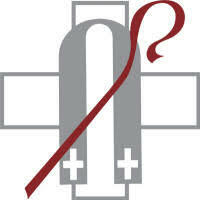 has accepted the Call to become the new Senior Pastor of St Paul Lutheran Church. 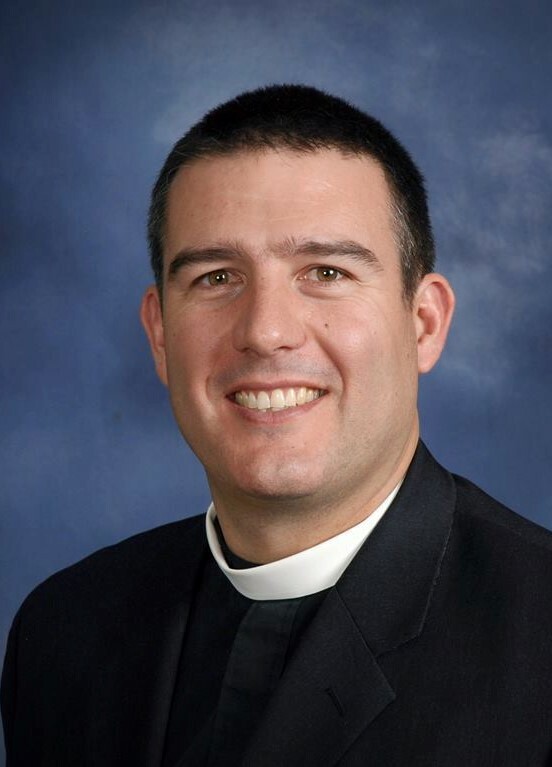 Pastor Wolfmueller’s arrival and installation are expected in June. As the time nears, more details will be forthcoming. Pastor Bryan Wolfmueller is a native of Kerrville, TX and attended high school and college in Albuquerque, NM. Pastor Wolfmueller and his wife Keri met at the University of New Mexico, and were married in Albuquerque in 1999. They have four children: Hannah (18), Andrew (16), Daniel (12), and Isaac (10). Pastor Wolfmueller attended Concordia Theological Seminary from 2001-2005 and upon graduation was called by Hope Lutheran Church in Aurora, CO. Along with the vocations of husband, father, and pastor, Pastor Wolfmueller has a number of theological hobbies. He is the author of three books and numerous articles, essays, and resources. He’s involved in radio and podcasting and is a regular guest on Issues, Etc., Sharper Iron, The Echo Chamber, and others. More recently he has been experimenting with teaching the Scriptures through video, and his YouTube channel, wolfmueller1, is a growing conversation about the beauty of the Scriptures and the clarity and comfort of our Lutheran doctrine. He sends out a fun weekly newsletter called Wednesday What-Not, and all these various projects end up on his website at www.wolfmueller.co. He has hosted teaching tours to Germany (2010, 2017 x2), Greece and Turkey (2012, 2018), Israel and Jordan (2015), and has upcoming trips to Spain (2019), Italy, and Germany for the Passion Play (2020). In addition, he has taught in South Africa, Madagascar, Taiwan, Canada and all over the United States.